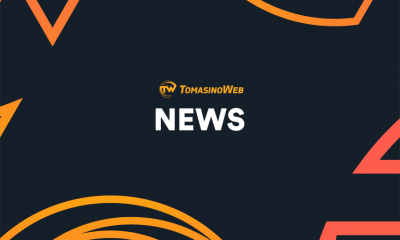 The University was named as the lone top performing school in the June 2018 licensure examination for architects, with three Thomasians landing in the top 10. 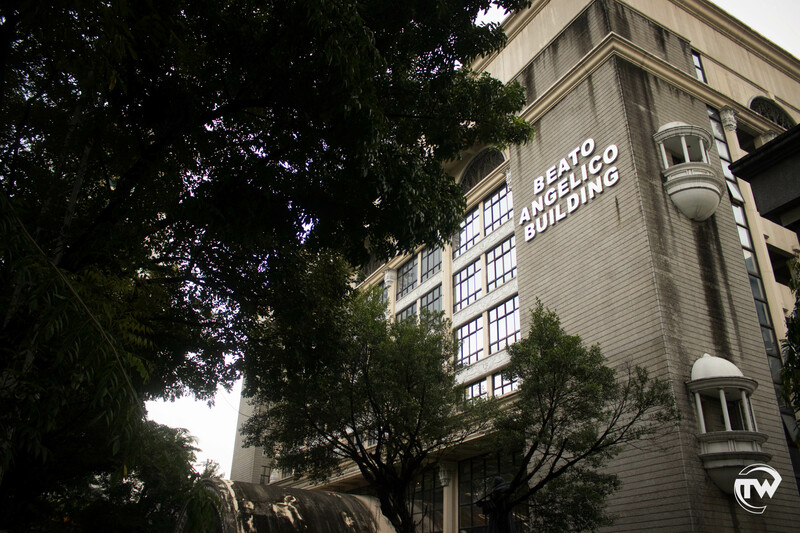 UST recorded an 84.19-percent passing rate, in which 197 out of 234 Thomasian examinees passed the exam. This was higher than last year’s 83.26 percent, wherein 184 out of 221 examinees made the cut. 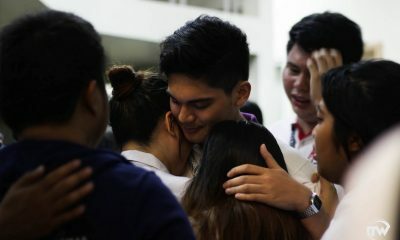 Karl Justin Sayseng Diocales led the new batch of Thomasian architects after placing fourth with a score of 82.90 percent. 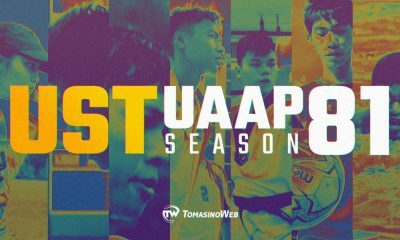 Thomasian Jomari Patrick Meñoza Guzman placed seventh with a score of 82.60 percent, while Marie Dominic del Rosario Castillo landed in the ninth spot after scoring 82.20 percent. Moreover, Paolo Gabriel Torres Martires of Polytechnic University of the Philippines- Sta. Mesa led the new batch of architects with a score of 84.10 percent. According to the Professional Regulation Commission, 1, 778 out of 3,177 passed the board exam nationwide. 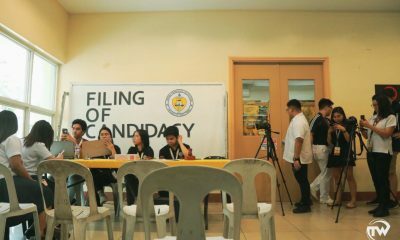 Aspiring UST Central Student Council (CSC) for this year’s university-wide elections candidates filed their certificates of candidacy today, March 27, 2019 at the UST -Tan Yan Kee Student Center, where no vice presidential candidate filed for candidacy. Among the aspiring candidates is the incumbent CSC secretary Robert Dominic Gonzales from the Faculty of Medicine and Surgery running independently for president. In an exclusive interview with TomasinoWeb, Gonzales said that he is running again for CSC or him to continue what they have already started in their service in CSC. “Kaya ako tumatakbo ulit bilang parte ng Central Student Council kasi, for me, gusto kong ituloy kung ano man yung mga nasimulan naming noong naglilingkod kami sa CSC. Actually with or without position kaya mong maglingkod eh. Pero yung alam mong nakikita mong nakaupo ka dun, first-hand, kung paano gumalaw, pa’no mag-representa ng mga estudyante, I think yun ang isa sa mga pinaka-noble acts being of service, without asking for anything in return. Kaya ako tumatakbo dito ngayon kasi dala-dala ko rin yung mga adbokasiya ko noon, noong tumakbo ako, at para rin maging boses ng mga Tomasino,” said Gonzales. When asked about the the main problems and issues he will be addressing, he said that he will focus on giving more representation on the student body. “Siguro for me kasi, ang nakikita kong problema ngayon nagkakaroon tayo ng siguro, kakulangan sa representasyon, sa pagiging boses sa social issues, sa mga pressing issues na kinakaharap ng mga estudyante natin. So isa yun sa mga pangunahing trabaho na gagawin natin,” he added. 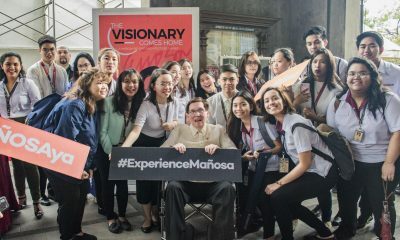 “I am encouraging the student body to be very critical of the people who they will be voting for, not just in the student council elections but also in our national elections kasi nakasalalay sa kamay natin yung magiging kinabukasan, magiging future ng school ng bansa, ng bawat sarili natin,” said Gonzales. Another independent candidate is Legal Management freshman Krizia Bricio running for the position of secretary. 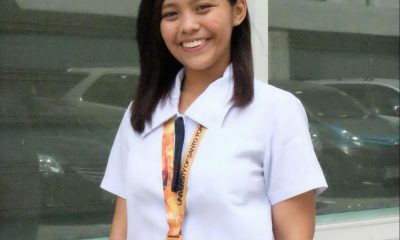 In an exclusive interview with TomasinoWeb, Bricio said that she has been working for the team secretary for two years already and she is “already equipped with enough knowledge and skills to serve” as this years CSC secretary. “Bibigyang-pansin ko po ‘pag ako’y nahalal na Secretary ng konseho ay ang mga study areas inside UST po and then strengthening the campaigns and advocacies inside the University para mas mapamulat natin ang mga Tomasino,” she added. When asked about her plans on the passage of the long-delayed Students’ Code, “Sa ngayon po sa Students’ Code ipagpapatuloy po natin ito na ilatag sa ating central board and then sa mga offices para this year hopefully ay maipatupad na, maipasa na ang students’ code,” said Bricio. Meanwhile, Lakas ng Diwang Tomasino (LAKASDIWA) and Lakas Tomasino Coalition (LTC), the only two accredited political parties for this academic year, both have incomplete set of candidates for this year’s elections, with the former having only a a lone candidate for secretary. LAKASDIWA’s only candidate for secretary is Chemistry freshman Karch Andrei Rafael from the College of Science. 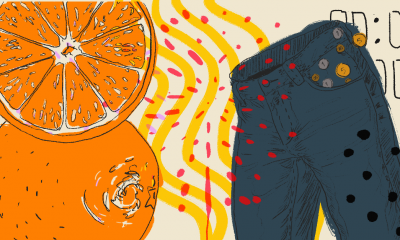 “Being a first year student in the University, I’ve seen many spaces and areas that we can improve. And I know that I, together with the Thomasian community, we could work it out,” said Rafael in an exclusive interview with TomasinoWeb. He also added that he wants to promote inclusivity and transparency of the council to all students. When asked about the passage of the Students’ Code, he said that it must start from the “very bottom,” or from the local student councils. 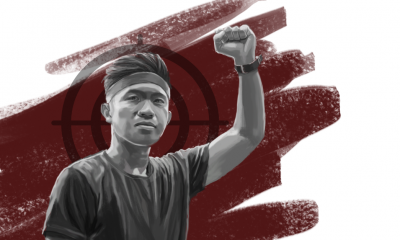 “We could ask them to inform the students or orient the students about the student code about their rights and everything and it will go up until the University itself, until the whole University knows what are their rights,” he added. On the other hand, LTC’s aspiring president Worship Acosta from the Institute of Physical Education and Athletics said that he believes that what Thomasians needs is someone who can give them service 24/7. Furthermore, Acosta also said that he will give more focus on the opportunities that the students should get. “Bibigyan po natin ng halaga ang mga dapat nakukuha ng students,” he added. “Ipaglalaban po natin ang students’ rights. As a team we are here to really make the people have a choice, a chance to make a change in the University,” he added. Meanwhile, LTC’s secretary candidate Nicholas Sia from College of Fine Arts and Design said that after working for CSC for the longest time, it is time for him to run for the CSC secretary. When asked about his platforms, he said that he will not only focus on the welfare of the students but of other creations as well. 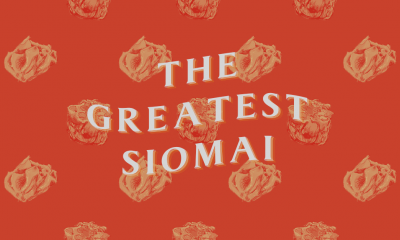 “In line with my advocacies towards life, tututukan natin not only welfare of the students but also the welfare of the other creations as well like the environment and the animals as well,” said Sia. On the passage of the Students’ Code, Sia said that the executive board should prioritize it since it is really needed by the students. “Kailangan na rin siyang tutukan kasi sa panahon na ang daming nagiging issue so we really have to like have a backup sa’ting mga students,” said Sia. 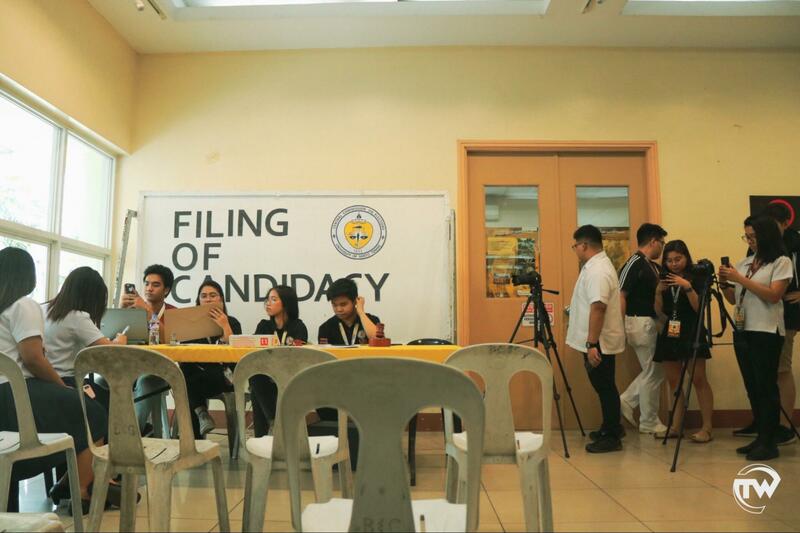 Meanwhile, LTC’s Auditor candidate Patricia Cruz said that after her three years of stay in the University since senior high school, she observed a lot of flaws and lacks in the Thomasians. “I really want na yung pagiging leader ko, gusto kong ma-extend siya, maibahagi ko siya sa Thomasian community in a way na I can affect their lives for their betterment,” she added. “Gusto ko talaga bigyang-pansin yung sa transparency. Gusto kong idisclose sa buong Thomasian community kung saan napupunta yung pera nila, na hindi siya biglang nawawala and gusto kong maipakita sa kanila na yung fund natin nagagamit siya ng tama,” said Cruz. 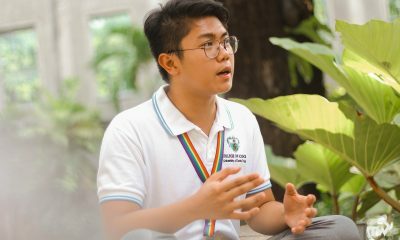 Moreover, LTC’s aspiring Treasurer Rafael Lipat said that what made him run is his will to serve the student body after being part of CSC for the past years. “I want to step up my game again since I’ve been part of CSC for the past years. 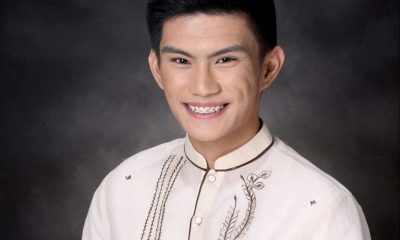 And I really want to go back to my roots na I want to serve the student body,” said Lipat. In addition, he said that he will focus on the tuition fee increase being proposed by the admin every year. “We will have a lobbying feature this year, hopefully sa CSC, na malo-lobby natin yung concerns natin when it comes to tuition fee increase; and I really want the next academic year to be a really transparent and financially able here for the CSC and the local student councils” he added. Moreover, LTC’s PRO candidate Jeric Sun said that he decided to run for public relations officer since his capabilities and potentials should not stop in a local student council. 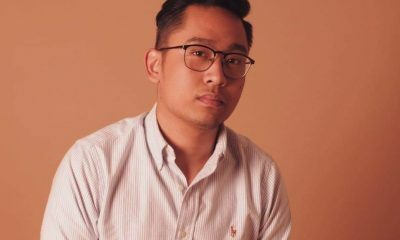 “As an outgoing executive board member of the College of Rehabilitation Sciences under the position of Chief-of-Staff, I believe that my people skills, if you may, is more than adequate,” said Sun. 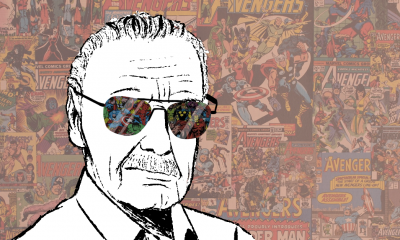 In addition, Sun said that his biggest concern is oppression people face through harassment. Consequently, UST Central COMELEC is expected to release the official list of candidates on Friday, March 27, 2019 as stated in its Memorandum No. 4, Series of 2018-2019. Furthermore, Tagisan 2019 or the Miting de Avance is scheduled on April 13, election period on April 23-27, and the proclamation of new set of CSC officers on April 27, 2019. A familiar sight welcomed EDSA Shrine as thousands of filipinos from all walks of life gathered to commemorate the 33rd anniversary of the People Power Revolution, calling once again, to unite against the prevailing culture of impunity, tyranny and attacks against the press. A familiar sight welcomed EDSA Shrine as thousands of filipinos from all walks of life gathered to commemorate the 33rd anniversary of the 1986 People Power Revolution, calling once again to unite against the prevailing culture of impunity, tyranny and attacks against the press. 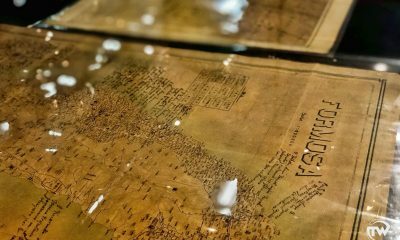 “The celebration of [this] historic event is not about the personalities who emerged victorious, it is about unsung heroes of yesterday who vigilantly fought for the nation to be free,” Philippine Alliance of Human Rights Advocates (PAHRA) said in a statement. 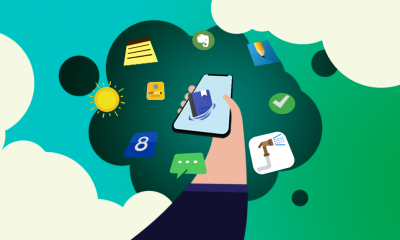 Following the recent cases against online news site, Rappler, as well as cyber attacks on alternative news site, Bulatlat, Tonyo Cruz from Let’s Organize for Democracy and Integrity, urged Filipinos to uphold democracy and press freedom. 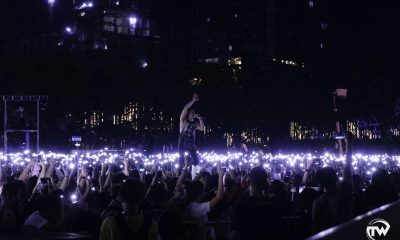 “Nagkakalat nanaman dito sa rehime ni Duterte, ang mga napaka-magandang aso, napaka-bango, hinihikayat ang mga taong bayan na isuko ang kanilang kalayaan, hinihikayat ang Rappler na purihin lamang ang mga amo sa bahay, hinihikayat tayo na manahimik nalangーisuko ang kalayaan, ‘wag po tayong papayag,” Cruz said. The recent arrest of Rappler CEO and Executive Editor Maria Ressa sparked controversy, with many filipinos and international media organizations calling it a breach on press freedom. 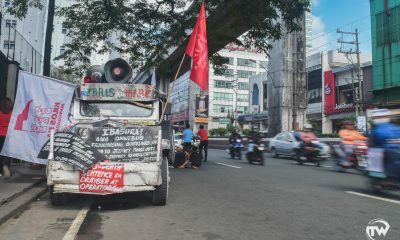 The People Power Revolution I, also known as EDSA I was a series of protest actions where more than two million Filipinos united against the regime of then-President Ferdinand Marcos, putting an end to a two decade-long dictatorship. 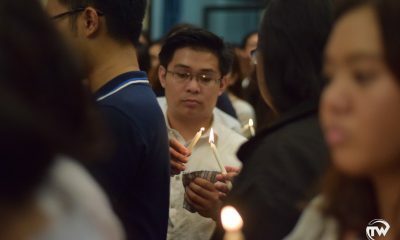 The civil resistance was led by former President Corazon Aquino, the widow of the late-Senator Benigno “Ninoy” Aquino Jr., as well as by Archbishop Jaime Cardinal Sin. 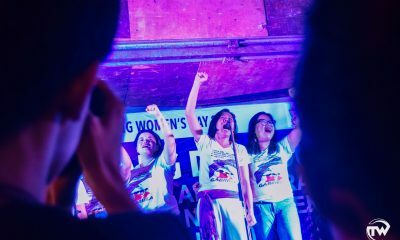 The event sparked change not only in the Philippines, but also inspired many similar movements across the world. 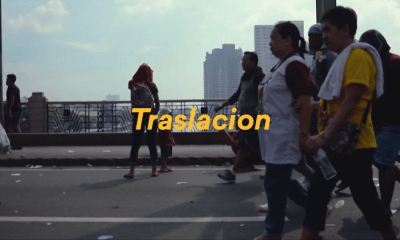 In display of their unwavering devotion, the devotees, young and old, mostly barefooted, endured a 21-hour long procession of the annual Traslación, Wednesday, Jan. 9. The devotees, young and old, mostly barefooted, endured a 21-hour long procession of the annual Traslación, a re-enactment of the passage of the dark-skinned, cross-bearing Jesus Christ from Intramuros to the Minor Basilica, Wednesday, Jan. 9. 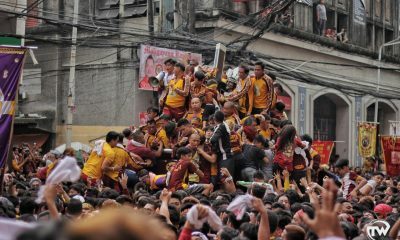 For centuries, the Filipino faithfuls have displayed their fervent devotion to the revered Black Nazarene, a historical and iconic statue that has become a symbol of fierce faith, devotion and sacrifice, as millions of devotees clad in maroon braved the push and shove in hopes to experience its supposed miracles. Lola Mel, a devotee from Sta. Ana, Manila testifies to the graces she’s received from joining the procession. “Nararamdaman ko ‘yung resbak niya sa’kin, feel na feel ko, hindi material—talagang hindi rin ako bumibitiw,” she said in an ambush interview with TomasinoWeb. She added that the tradition of flocking to the route of the procession has been passed down onto her, generation after generation. “Minana ko pa ito sa lolo ko, sa tiyuhin ko, sobra hindi ko na mabilang. Maliit pa ako nag-jo-join na ako,” she said. Some faithfuls also believe in the miraculous healing powers the image hold. Lita Castaño, 59, said she trooped to Quiapo to pray for her daughter and sister’s healing. “This time ‘yung youngest daughter ko may sakit siya and my sister may cancer siya,” she said. 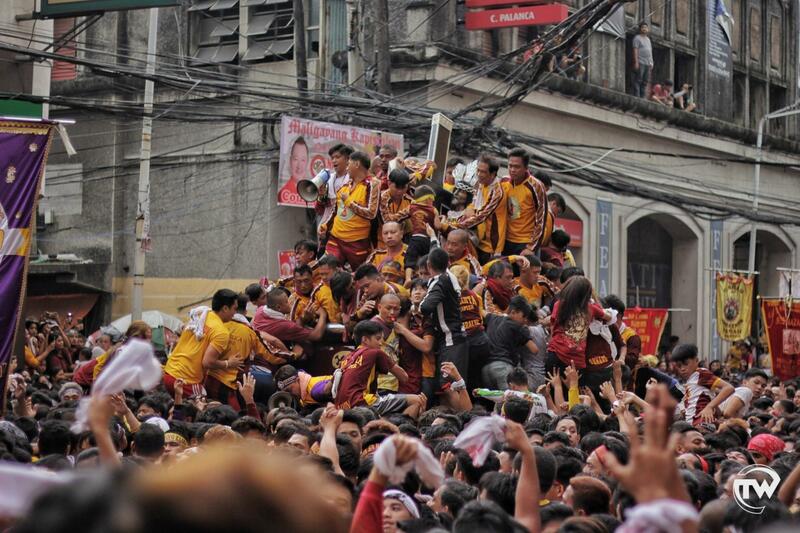 Fridays are known colloquially to be “Quiapo Day” where devotees pay homage and veneration to the renowned icon. 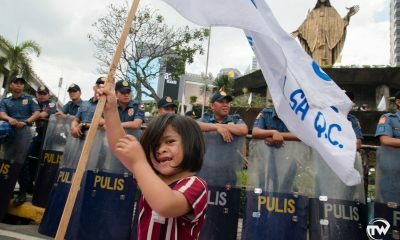 Outside Manila, various grand celebrations also took place in Northern Samar and Cagayan de Oro. 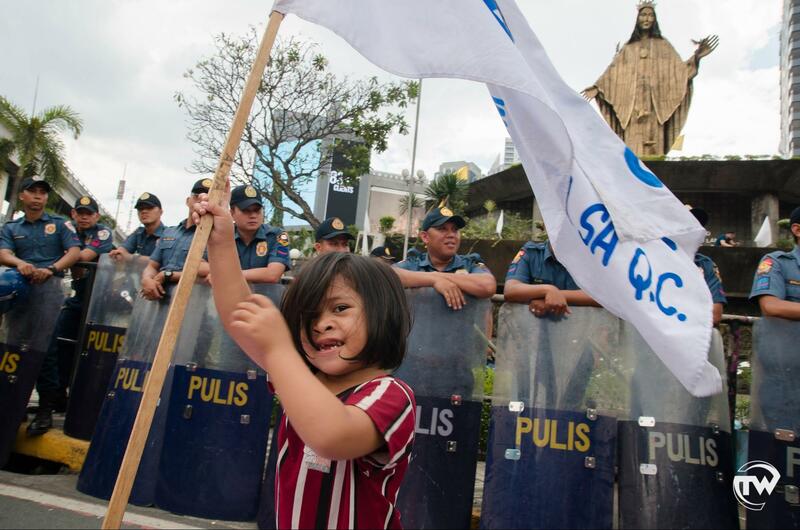 “Filipinos are resilient, but where is this resiliency coming from? It’s the practice of our faith,” Msgr. Ignacio elaborated. “When we look at the Black Nazarene, kulay natin siya, maitim siya tapos naghihirap siya pero alam natin na mabubuhay siya ulit so that is also the hope that every devotee brings into his heart,” Chua said in an interview published on 2013. 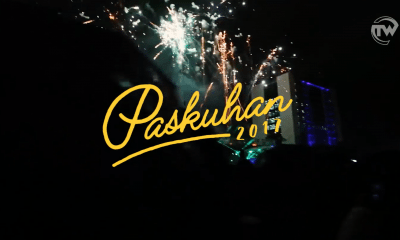 The day before the procession, the traditional Pahalik (Kissing) vigil already witnessed throngs of devotees as they awaited the morning mass that commenced the celebration. According to Metro Manila Police Chief Guillermo Eleazar, nearly 4 million faithfuls took part in various activities including 2.5 million devotees who joined the Traslacion. The image returned to its home in Quiapo Church at exactly 2:21 am of Jan. 10, after the procession started at around 5 am of Jan. 9. 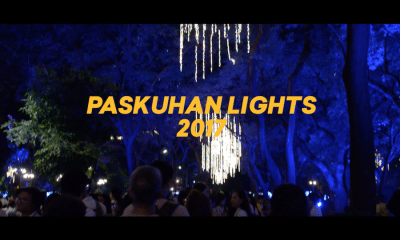 According to the Philippine National Police, a total of 7,200 police secured and maintained peace and order on the route of the celebration. The Metro Manila Development Authority, on the other hand, deployed 850 personnel to aid the police and military. Meanwhile, the Philippine Red Cross (PRC) deployed 400 personnel on stand by and 600 manning the route, with 18 first-aid stations and 50 ambulances scattered along the procession route. By noon, PRC already aided and assisted 619 devotees, including 18 people who sustained major injuries like bleeding, difficulty in breathing and bone fractures, while some 131 devotees suffered minor injuries.